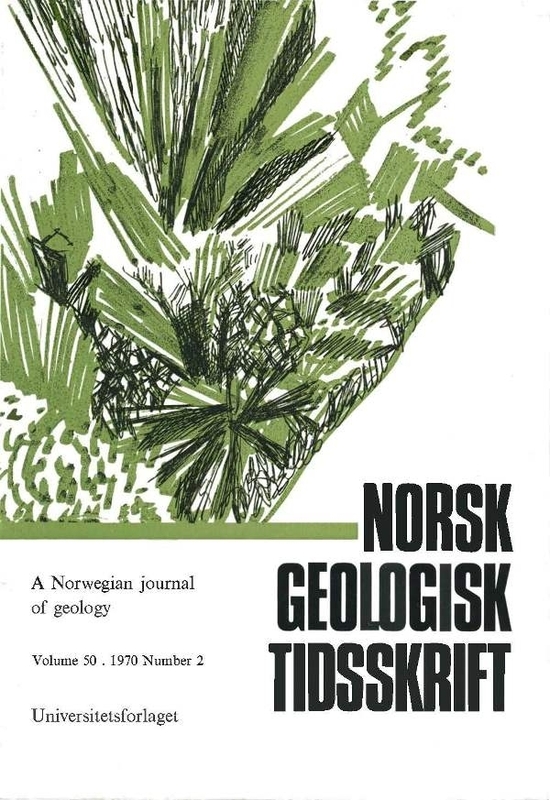 Kautsky's (1953) suggestion that Sulitjelma is a region of nappe tectonics is critically examined from the viewpoint of the lithologies, structural histories and metamorphic histories of the supposed nappes. Four main deformation episodes are distinguished, of which the last three are common to all rocks in the region and thus post-date any thrusting. Only one possible major thrust is recognized, the thrusting occurring between the D1 and D2 deformation episodes near the peak of metamorphism. Vogt's (1927) sequence of metamorphic zones and isograds in the calcareous pelites has been considerably modified and it has been established that there is no correspondence between any of the revised isograds and the essentially syn-metamorphic nappe junction.